What are the most enticing of experiences and thrilling anticipations we have while vacationing in Latin Americas. What do we as winter travelers covet the most? Now that oughtta arouse the conscious and seek out the desirous travel ambitions from this exotic continent! Its the ‘Trinity of tropical elegance, darling scenic beauties and plenty of sun,’ that makes it so appealing. The southern hemisphere faces an exact reverse of the climatic conditions from the northern hemisphere. And this why Travelers from both the Old and New World throng to tropics, to those majestic equatorial travel locations for an escape from winter blues and exquisite luxury bequeathed by local hospitality and nature’s bountiful grace. Months from October to April host the most number of visitors from United States, Europe and Asian countries. An important note here is avoided the Christian holidays and New Year’s time as natives amass in significant figures for vacationing at prime travel spots. Can get real crowded sometimes. The dry season here is when the North faces its chilly winter, and it is one of the best of times as any for a vacation here. And this is inspite of the fact that Central America benefits from a tropical climate around the year. Shouldered by December to April though climatic conditions vary with countries, January to March make up the main travel months with cool evenings and blissful mornings. Book your favourite vacation home rentals in Central America with PerfectStayz, as the season begins slightly later in Belize and Panama(February), as compared to places such as Nicaragua and Honduras with a longer dry season beginning from December. Encompassing some of the most splendid exhibitions of uncontrived natural delicacies, travel season in the tropical weather of northern South America extends slightly over the Central American phase. 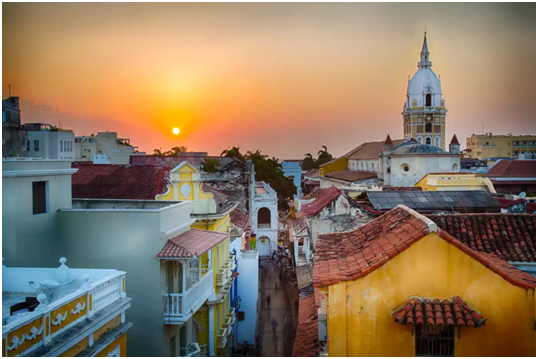 Stretching from December to April, with November and May as the shoulder months and countries such as French Guiana, Colombia, Guyana, Venezuela and Suriname host the most travelers. Vacation rentals accommodation in exotic and off beat locations, for hikes or the Venezuelan Angel Falls, available in all winter at Perfectstayz. 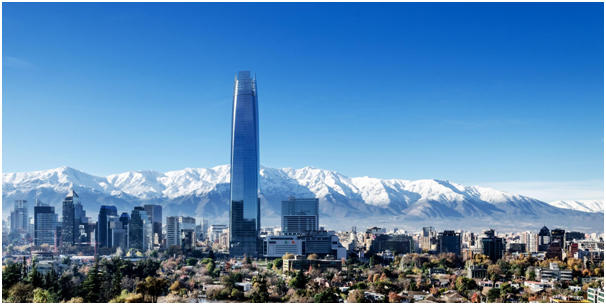 Breathe in the summer breeze and unwind under clear skies with countries such as Brazil, Bolivia, Ecuador, Paraguay and Peru that are usually clubbed together as hub for travel locations in the Central South. Though each of these geographical entities features dazzling offbeat locations and is beset with exotic natural beauty that Northern people seldom dream about! These countries are governed with slightly complicated climatic mechanisms, with Ecuador on the South Pacific has the opposite dry season as its Central American cousins (June through September). Get your perfect vacation rental unit anywhere in Central South, the most promising and travel worthy regions in all of Americas. A spectrum of climatic variations featuring tricky changes and abundance of angelic smithereens are the biggest attractions for visitors in this part. 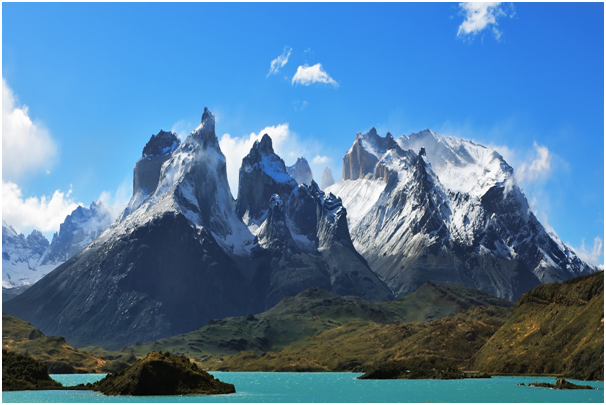 The region features long and narrow countries with complementing altitudes from flat beaches to soaring Patagonian mountains (summer treks), all within in an hour’s drive both in west or east directions! The countries with renowned travel culture and plenty of vacation rentals to choose from at PerfectStayz are Argentina, Chile and Uruguay. Its primarily a temperate zone with high-heat and dry coastal summers characterised by cool winters. Hit the adventurous beaches in October to December and again in March to June, the shoulder months, with the prime season lying in between these. 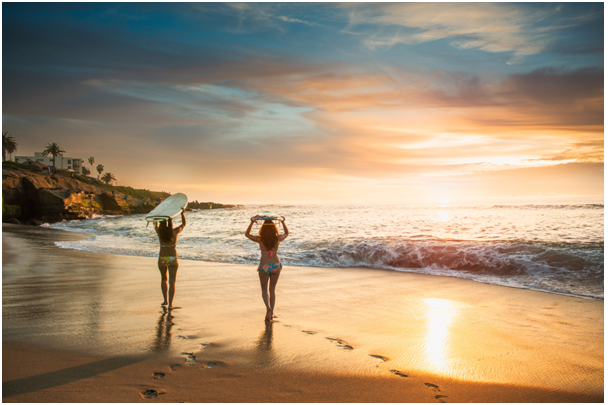 Nicaragua – Discover that youthful wanderlust once again, breathe-in a rejuvenated spell of exhilarating bliss; Visit Nicaragua! 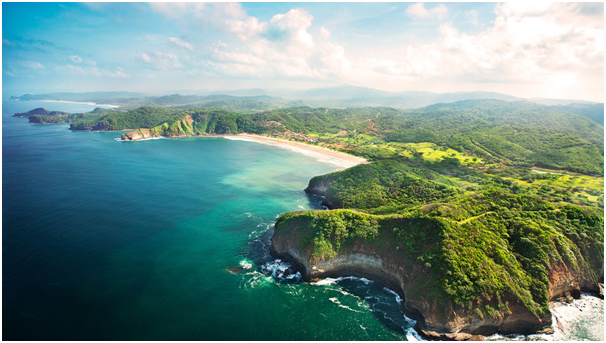 Palm fringed Secluded beaches and the trending eco-lodges, tropical rainforests embellished with distant cloud-capped volcanoes; spending your January on Nicaragua’s Pacific Coast and you couldn’t ask for more. Thin bubbly air blessed with the best imaginable temperatures everywhere, and almost no rains spoiling your vacations. 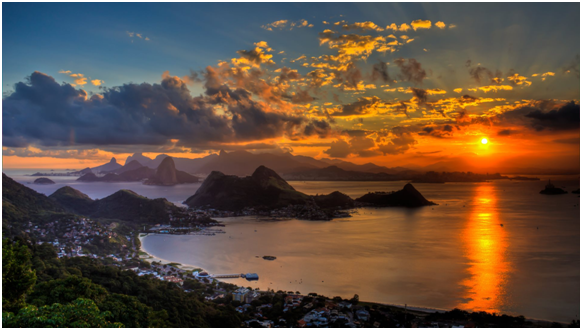 Rio de Janeiro or the Coast of Brazil – Hey you know what, the new year’s bash in Rio (World’s Party Capital), or Sao Paulo, followed by a coastal retreat to the preposterously gorgeous and spectacular sights, your next vacation could be in the home of barefoot-n-bikini-chic beach havens. It’s just surreal, like straight out of a charming postcard, miles and miles of golden sand lidos, striped with the coco palms and lapped by elegant turquoise waters. Trancoso, in Bahia, the original is still the best here, also Copacabana Beach, Fernando de Noronha and Barra Grande. Short term Rentals at the wild and stunning north-east coast, Sao Luís, Jericoacoara. 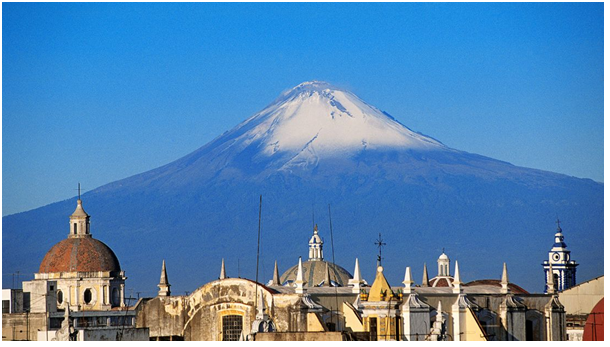 Puebla, Mexico – Quite the obtuse of British winter, Mexico in Winter is a cocktail of lights and colours, warm spicy exuberance and perfumed exoticism. Travelers from the United States just can’t get enough Tulum’s cosmic vibes and the little barefoot island of Isla Holbox. 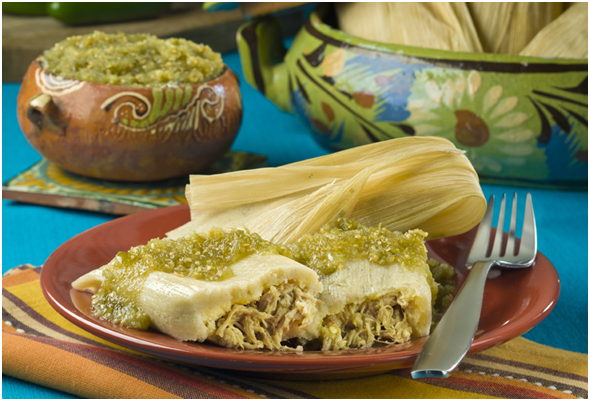 Puebla, the country’s fourth largest city is famous for its great food culture and architectural delights. 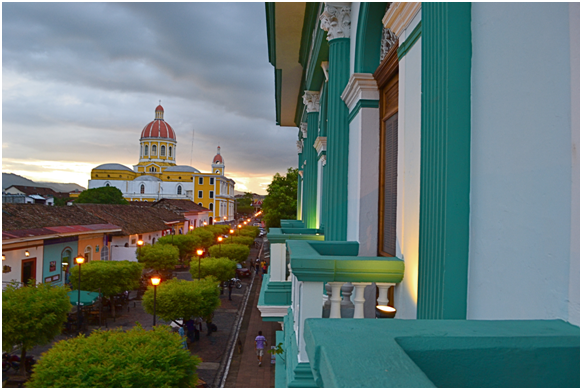 Colonial Mérida houses lavish resorts but the real fun is when you stay at vacation rentals, for starters as they’re nestled in gorgeous locations and away from local tourists. 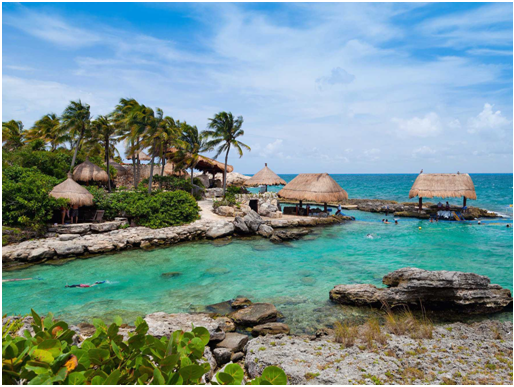 Parties on the beach, or a dip in dappled-light cenotes, check out the Riviera Maya or the sunny, surfy Sayulita. 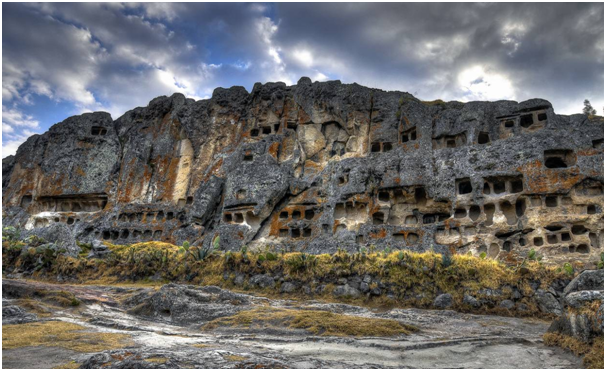 Cajamarca, Peru – A cultural hotspot famed for baroque churches (El Cuarto del Rescate), natural hot springs adorned with artistic sigh-worthy Andean backdrop, Cajamarca features beautiful cobblestone streets and time-warped Central Plaza de Armas! 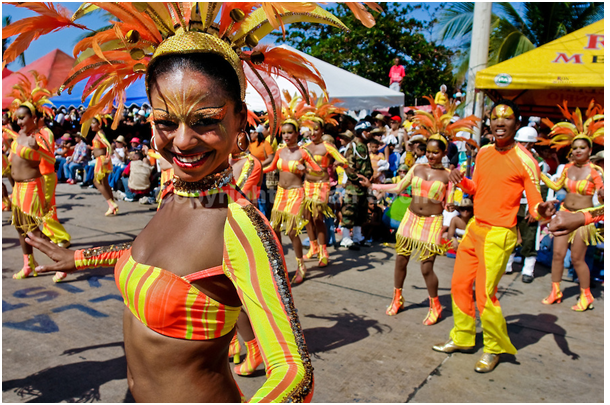 The city amassed with colonial edifices hosts the biggest carnival in Peru in February(10th to 14th), treating the travelers to several days of parades, cultural events and live music, the iconic chicha de jora quaffing and the rambunctious water balloon fighting! 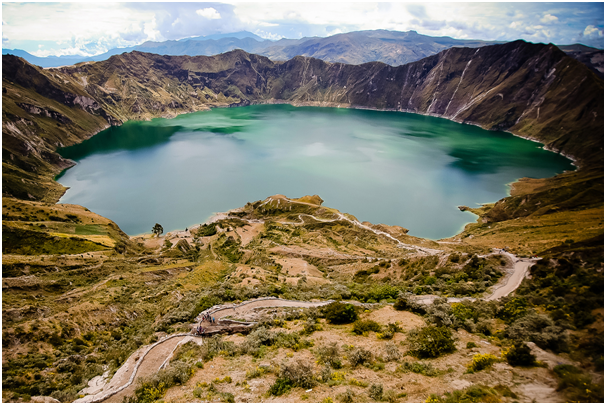 A majestic fusion of Spanish and Inca influences, must try experiences include hike to stone-staired hilltop shrine of Cerro Santa Apolonia, Atahualpa’s infamous ransom chamber, the city’s sumptuous icecreams and plenty to sun to soak-in the stress away. And especially staying at a vacation rental for actually seeping in the true charm and experience of a lifetime. Visit Peru through rental bookings with Perfectstayz, the most trusted name in vacation rentals today.